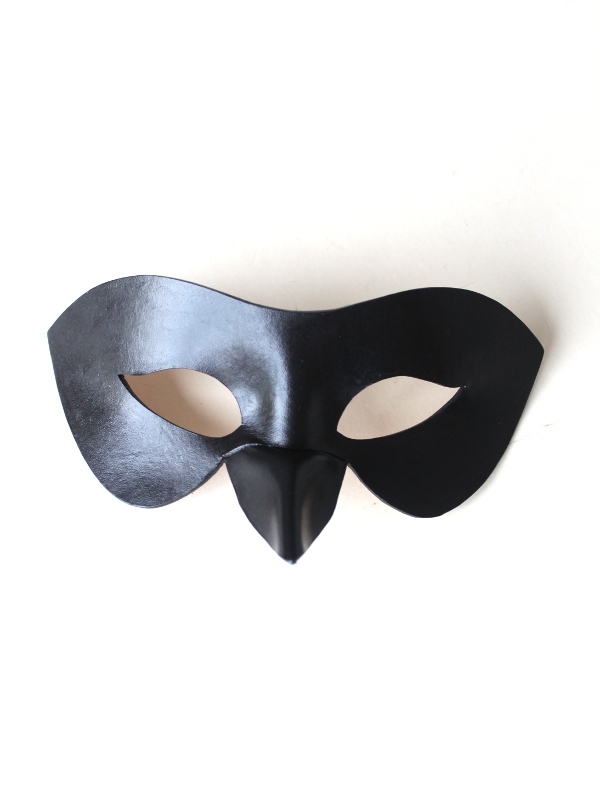 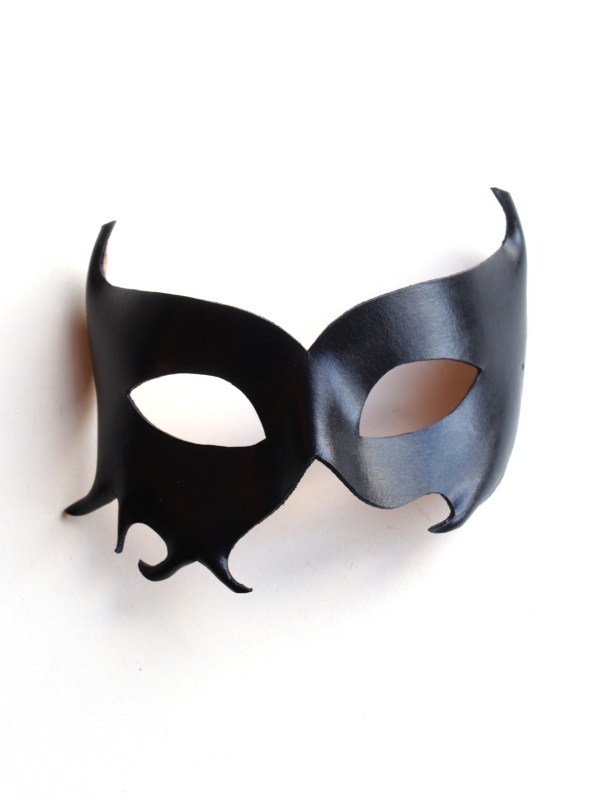 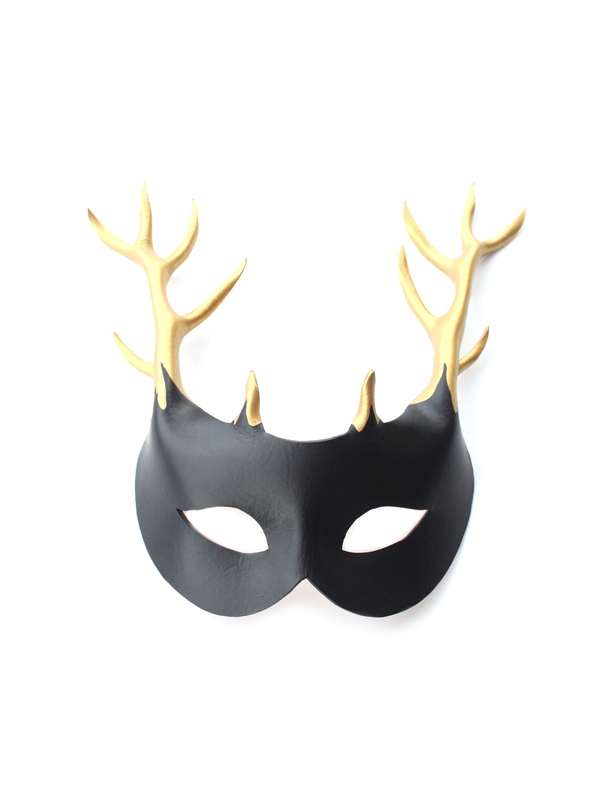 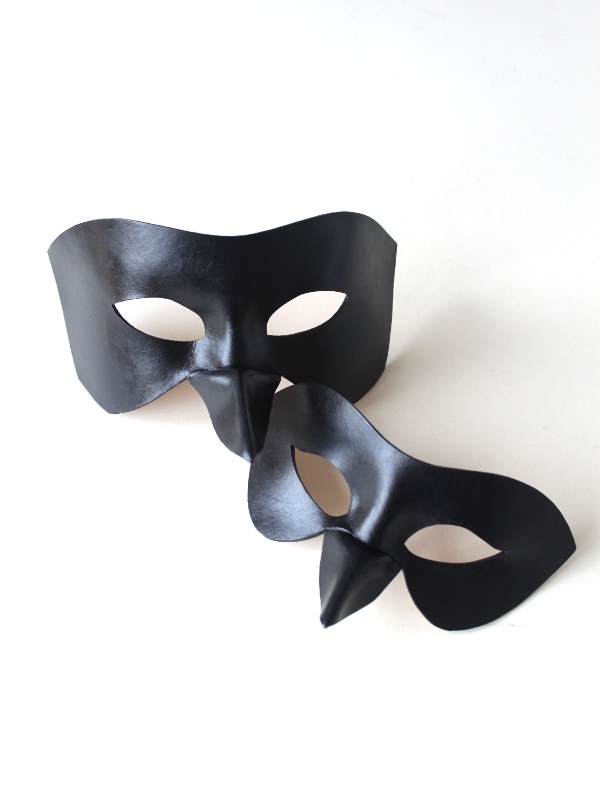 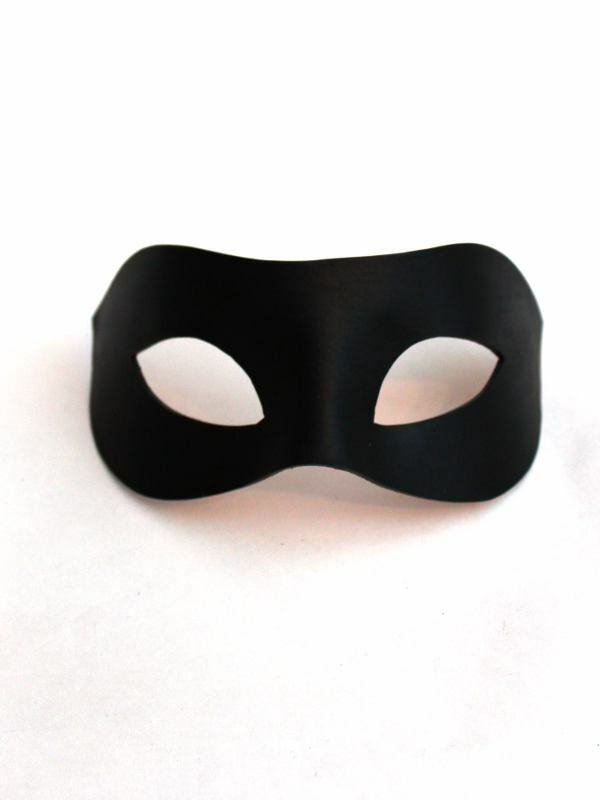 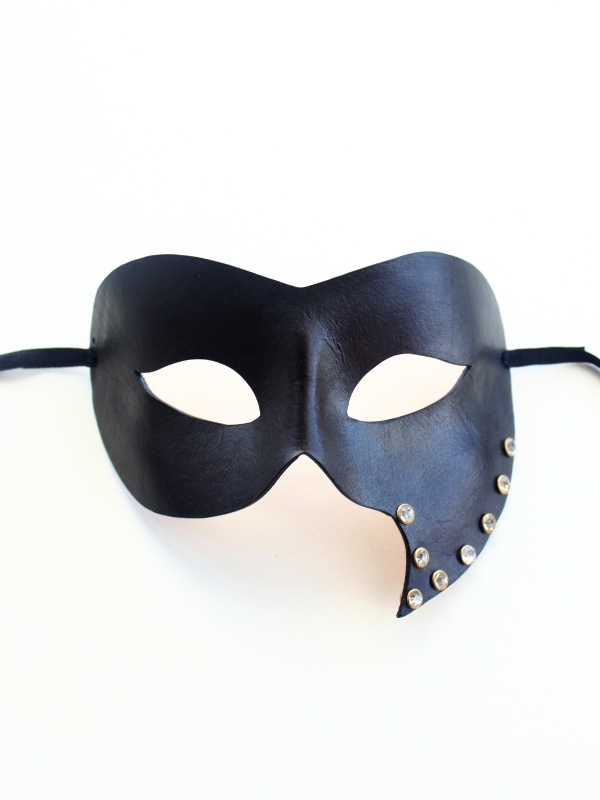 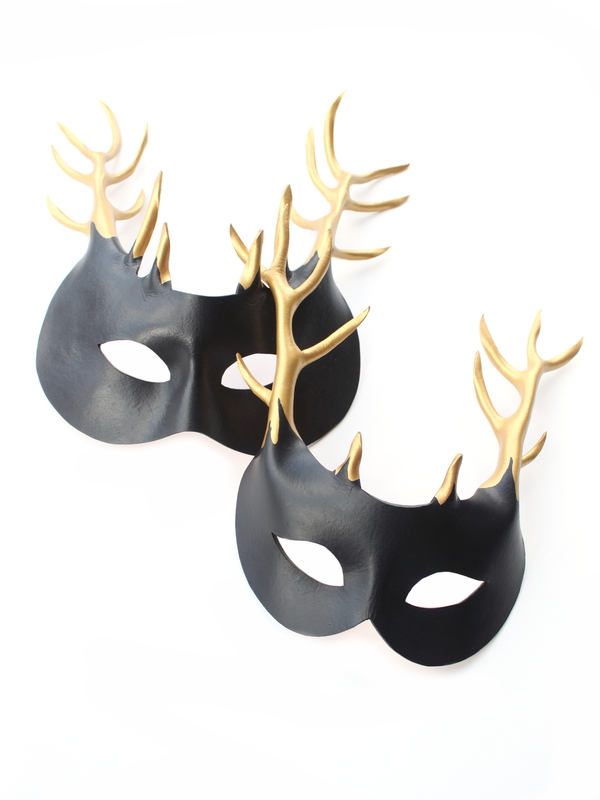 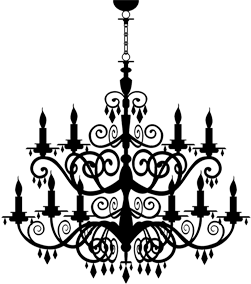 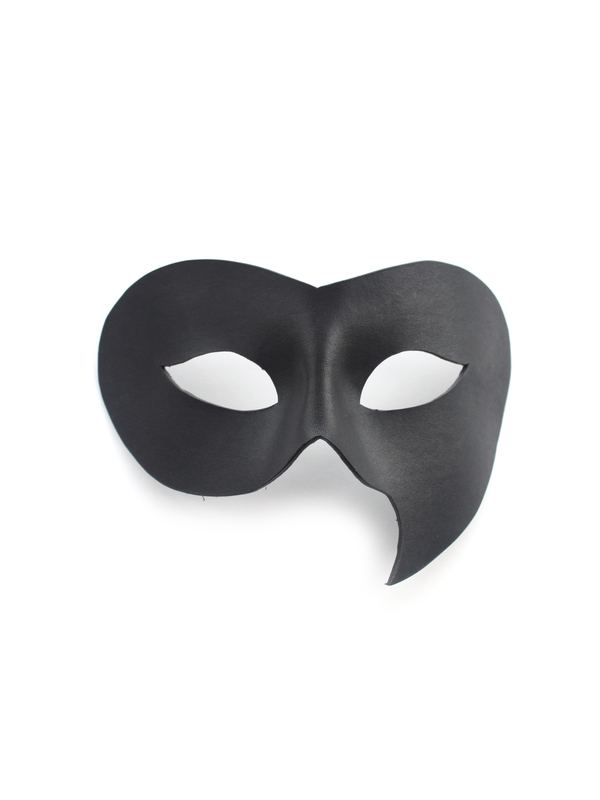 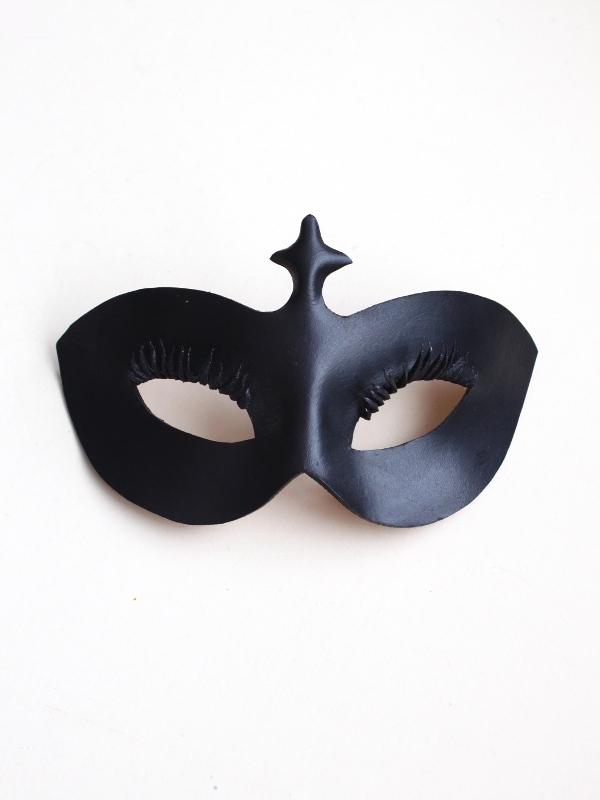 These masquerade masks are perfect for your superhero costume or themed masked ball. 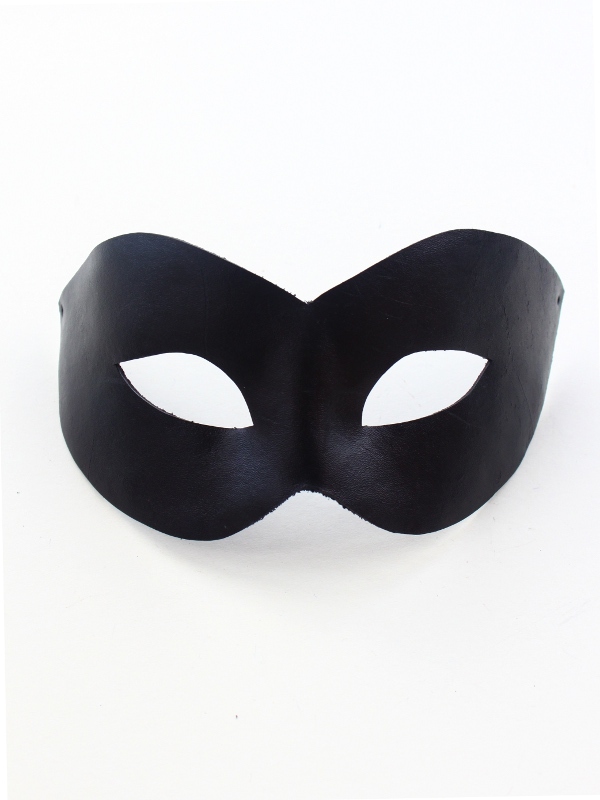 We make a range of leather masks in superhero themes as well as masks for party costumes such as a devil, bat or cat masks. 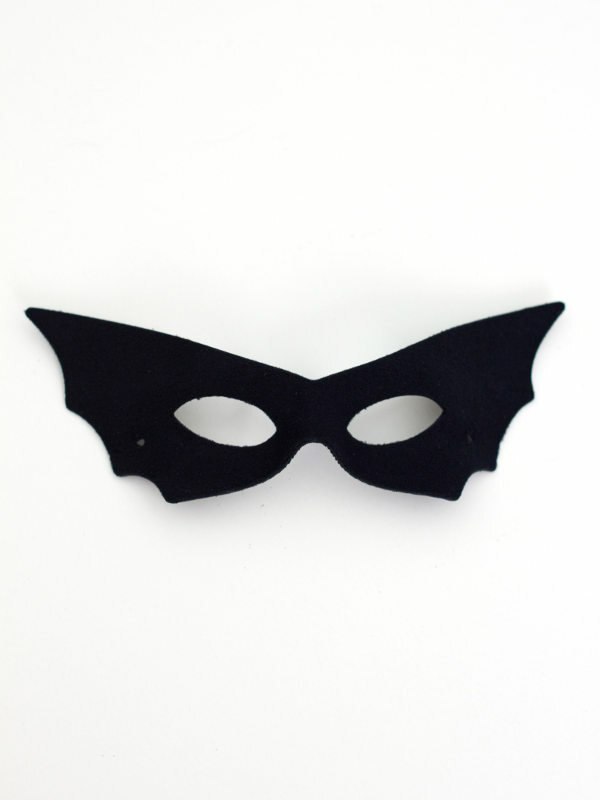 If you want a specific superhero mask making, then please contact us.